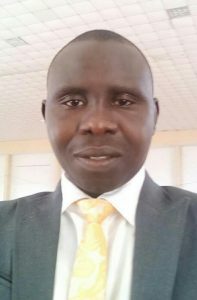 Along with his duties developing administrative protocols as Secretary General of Rural Health Mission Nigeria, since 2011 Jude has been a Nurse at the Federal Medical Centre, Jalingo. He is currently a field Nurse at Integrated Data Service Limited in Pindiga field office in Gombe. His experience includes epidemic control (including recent certification in the control of Lassa fever and other viral hemorrhagic fevers), accident and emergency, and general medicine. Jude holds a degree from the College of Nursing and Midwifery, Jalingo.